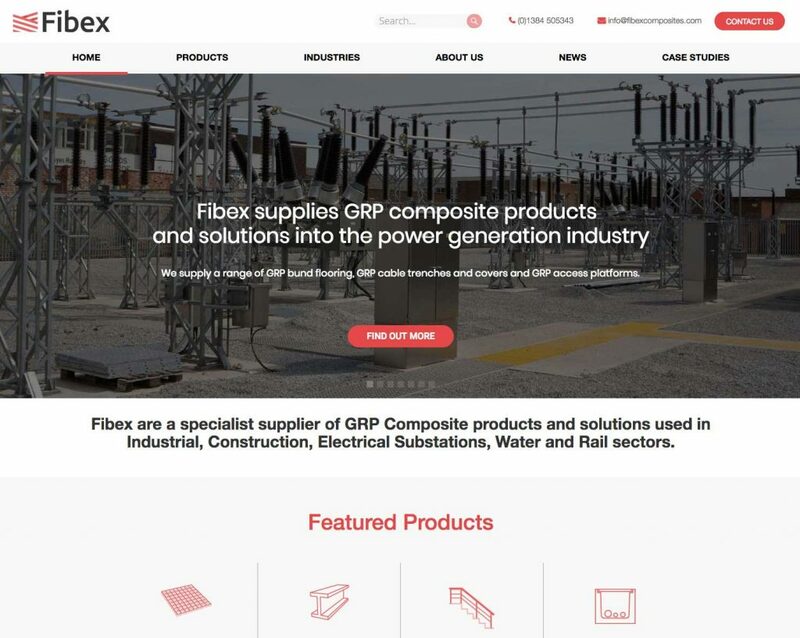 F ibex are a specialist supplier of GRP Composite products and solutions used in Industrial, Construction, Electrical Substations, Water and Rail sectors. Create custom Magento Template for client. Build a custom Magento 2 template for the customer with category and product support without basket.